Even though we just had a huge, late breakfast, and indulged in some delicious ice cream, our family had to make a stop at The Buckhorn Exchange, which is Denver's oldest restaurant. Why did we want to go there? 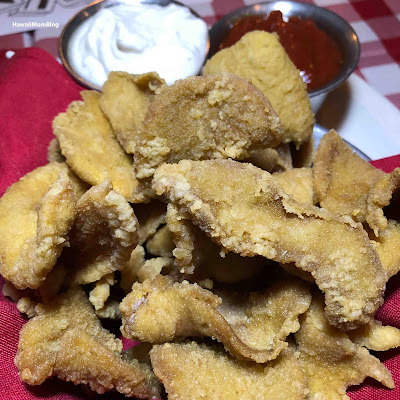 To try Rocky Mountain Oysters and Rattlesnake! 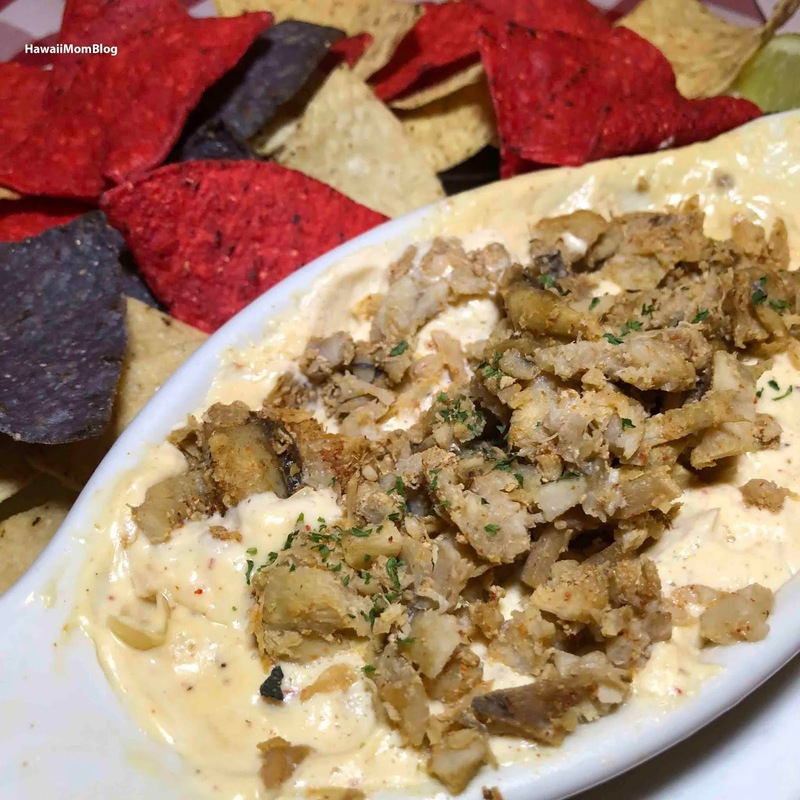 I enjoyed the Rattlesnake, which was smoked and topped a chipotle cream cheese dip. Eaten with the dip, the rattlesnake was actually really good. It wasn't difficult to eat at all. However, I thought the Rocky Mountain Oysters were difficult to eat. It was probably more of a "mind over matter" thing, but I could only eat half of one. Even drenched in cocktail sauce or horseradish - I just couldn't get my mind off of what I was really eating (if you don't know what Rocky Mountain Oysters are, google it!). 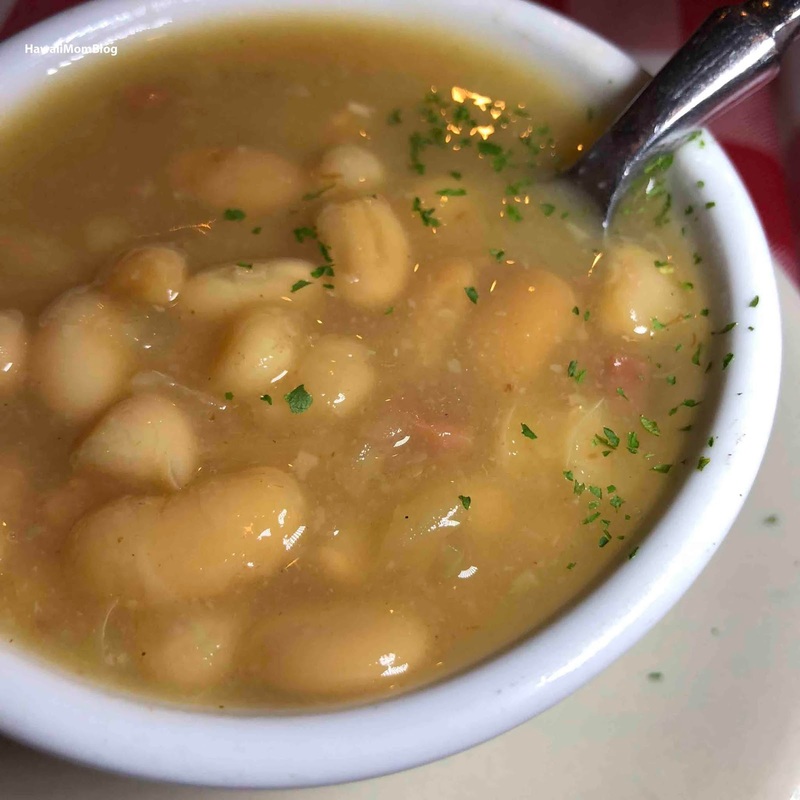 The Bean Soup was satisfying (made from "Buckhorn's famous Old West recipe according to the menu). 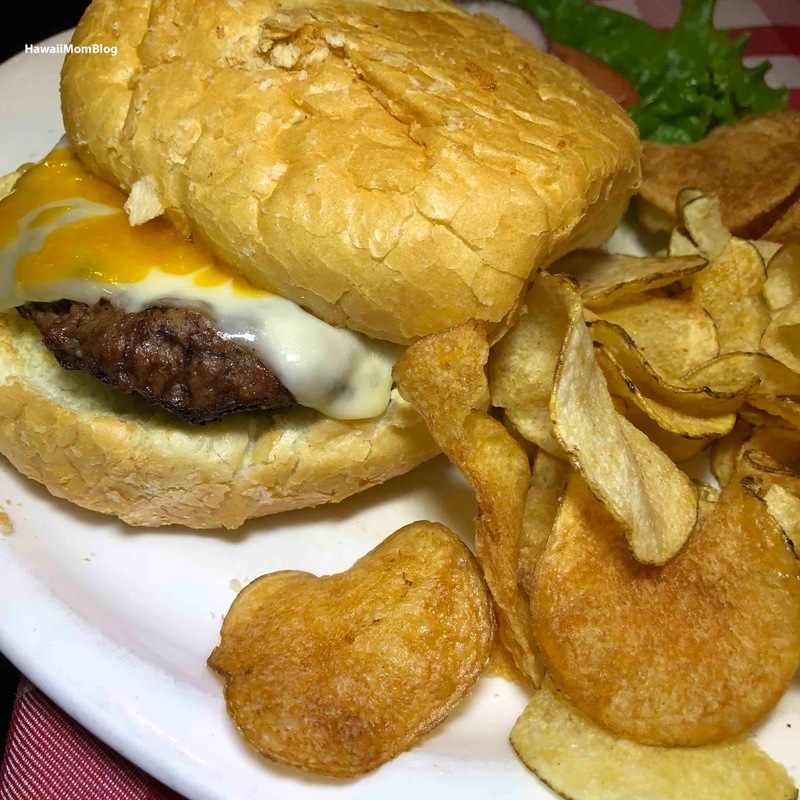 The service was great, and you'll find lots of taxidermied animals just about everywhere you look in the restaurant, which makes The Buckhorn Exchange a very interesting place to eat at.